When Suzan Kewan was critically wounded in a Syria bomb blast, her husband was told he could bring her to Canada to get the surgery she needs. After all, she required specialized treatment which could not be accessed in Syria. A piece of shrapnel had entered her left shoulder and exited her back near her spinal cord, and a second piece blew out her left eye. 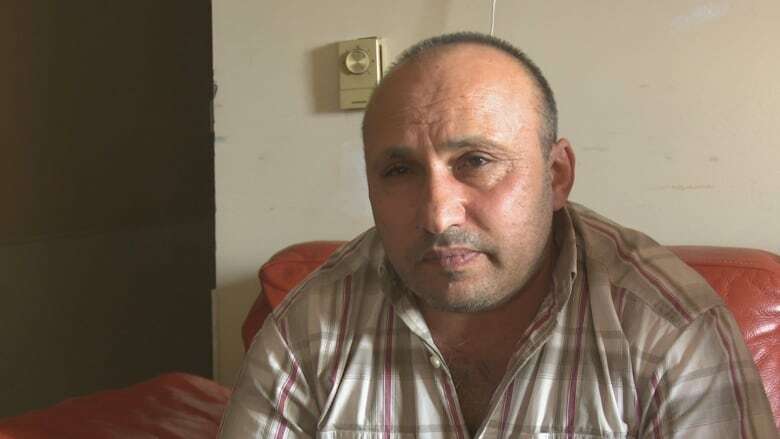 But after bringing his family to Windsor in 2015 Kewan’s husband, Walid Al-Rebdawi, said he received unexpected news from two medical specialists who expressed little hope that anything could be done to improve his wife’s condition. “We cannot do anything because having the treatment is not yet approved by the government to be done to people,” said Al-Rebdawi via a translator, recalling the words of one doctor. Three bombs went off within minutes of one another. It happened in September 2012 while Al-Rebdawi was working in the storefront he owned in his home country of Syria. The bombings displaced Al-Rebdawi’s family to a refugee camp in Jordan, which sits along the southern border of Syria. He said moving to Canada wasn’t in his plans, but he was convinced by interviewers at the refugee camp to do so. “They said, ‘No, if you come to Canada. We will take care of her and all the surgery required we will do for her,” said Al-Rebdawi’s translator, adding doctors in Syria and Jordan had already told the family they wouldn’t be able to help. 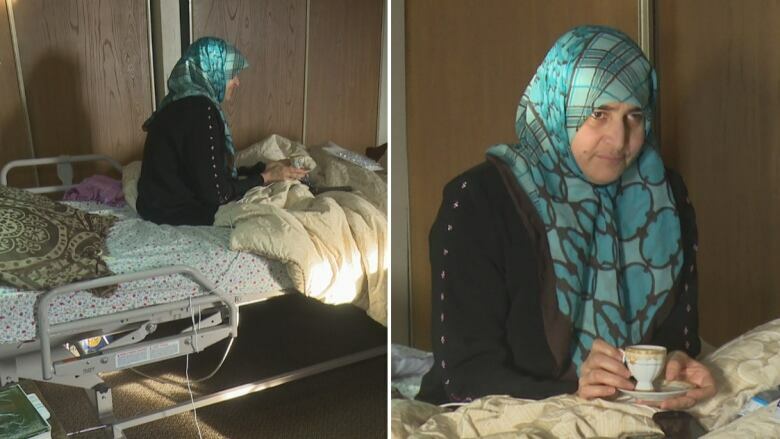 Today, Kewan sits bedridden in the family’s apartment unit — a far cry from the image Al-Rebdawi expected to have of her three years after moving to Windsor. “There’s no assurance that this surgery will work on humans, so that’s why they can not help. They can not give them any help,” said Al-Rebdawi’s translator. People coming to Canada expect everything free! Things are not free but paid for by taxpayers that have to wait some times for a year before getting surgery that they need. Trudeau has done nothing but take Canada down, and that is what has become of our once great country.